In a world of fast-paced change with breakthroughs in machine learning, mass communications and robotics dramatically changing the way we live and work, everyone agrees that lifelong learning is important. But enabling it is complex – encompassing a range of issues and policy areas including education and skills, work and pensions and public health. As a result, and despite considerable good will, few practical policies have been introduced. It is time to change that. Lifelong learning should play a central role in achieving government priorities around productivity, place and social mobility. As a mission group that represents universities, our starting point has been to think about how universities, within a wider system, can play their part. 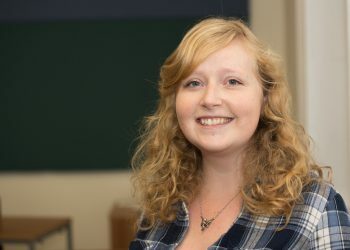 Of course, they are only one piece of the jigsaw – but they are an essential piece if we are to ensure that the possibility of progression to the highest levels of study is built into every learning pathway. This already exists for those taking the academic route. With the increase in degree apprenticeships and professional doctorates, it must be built into vocational pathways too. 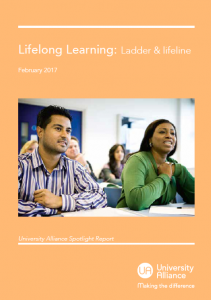 Our report, Lifelong Learning: Ladder and Lifeline argues that lifelong learning brings benefits to both individuals and the country as a whole. 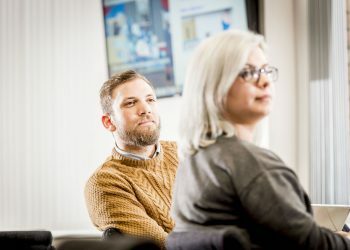 We also highlight what our universities are doing to encourage lifelong learning – read the case studies below.